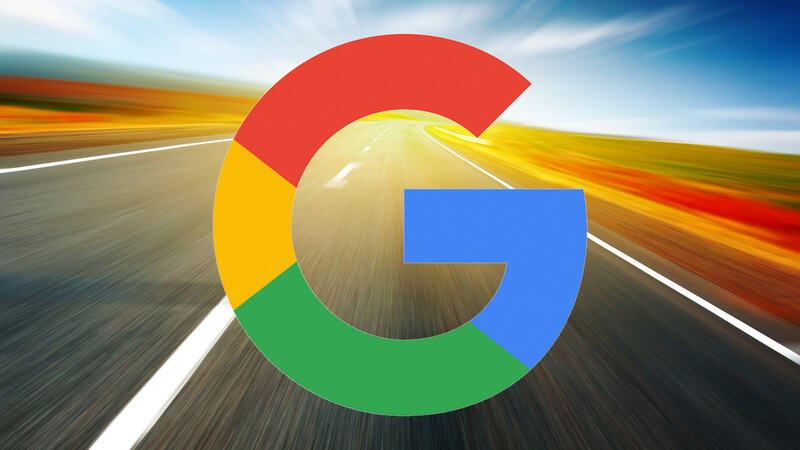 Google has focused on getting marketers and site owners to improve mobile site experiences for many years now. On Monday at Mobile World Congress in Barcelona, the search giant announced the release of two new mobile benchmarking resources to help in this effort: a new Mobile Scorecard and a conversion Impact Calculator. Both tools aim to give marketers clear visuals to help them get buy-in from stakeholders for investments in mobile site speed. The Mobile Scorecard taps Chrome User Experience Report data to compare the speed of multiple sites on mobile. That’s the same database of latency data from Chrome users that Google started using in its PageSpeed Insights Tool in January. Google says the Mobile Scorecard can report on thousands of sites from 12 countries. To put the Mobile Scorecard data into monetary perspective for stakeholders, the new Impact Calculator is designed to show just how much conversion revenue a site is missing out on because of its slow loading speed. The conversion Impact Calculator is based on data from The State of Online Retail Performance report from April 2017 that showed each second of delay in page load on a retail site can hurt conversions by up to 20 percent. The calculator shows how a change in page load can drive revenue up or down after marketers put in their average monthly visitors, average order value and conversion rate. Google created a similar tool for publishers called DoubleClick Publisher Revenue Calculator. The Mobile Scorecard and the Impact Calculator can be both be accessed here.